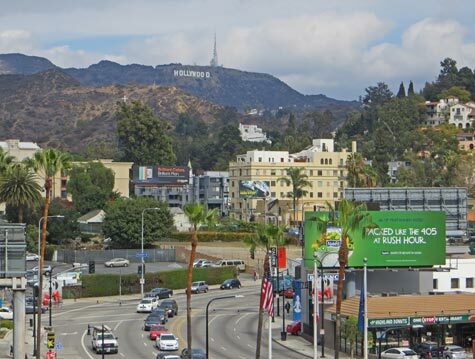 Hollywood is the area of Los Angeles that is best known for movie stars and motion pictures. Among its many attractions, is the Hollywood Walk of Fame, where five-pointed stars mark the names of famous Hollywood celebrities. The walkway is located along Hollywood Boulevard and Vine Street. Other Hollywood attractions include the Grauman's Chinese Theater and several historic Hollywood theaters. For comprehensive tourist information on Hollywood, please access the Hollywood California Guide.